Earlier this year, we announced that Morrison Hershfield was building a unique Canada150 Mosaic to celebrate 150 years of engineering contributions to Building Canada's landscapes and cityscapes with our industry. 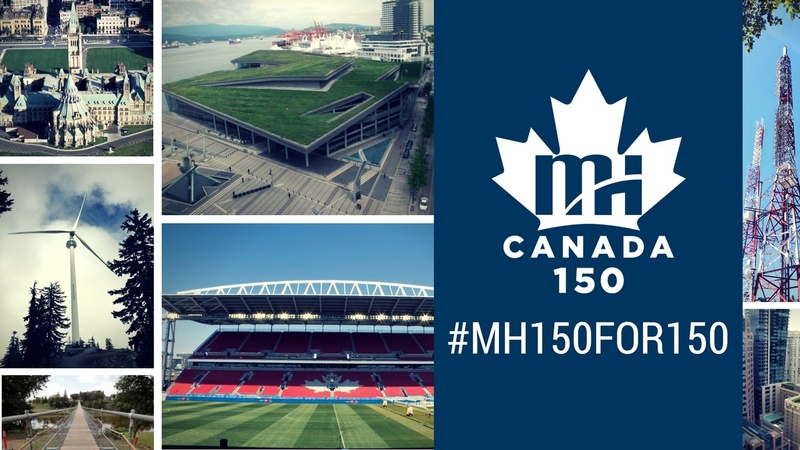 As part of this campaign, we want to share images of 150 Canadian Marquee projects through the Instagram platform. Here are the first 25 projects posted to the mosaic. Share your moments and memories from this year's Canada150 celebrations or projects you've worked on to help make Canada what it is today.